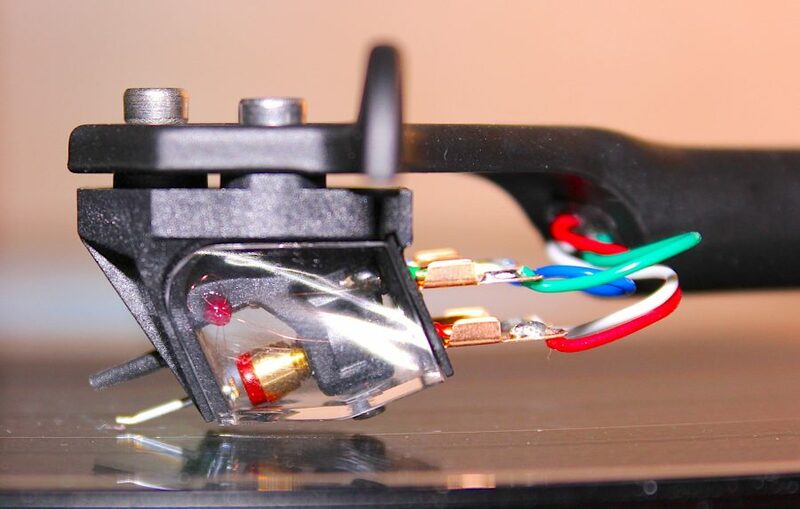 Ania – a more affordable moving coil cartridge from Rega Research, one of our Great British turntable manufacturers. The newest member of the Rega moving coil cartridge range, Ania uses the same exceptionally complex hand wound micro coil found in Rega’s more expensive Apheta2 and Aphelion cartridges. Ania is housed in a unique PPS highly rigid body to ensure accurate construction, whilst Rega’s three point fixing method ensures optimum connection to the headshell and automatic setting for overhang. The new body is protected by a CAD designed, clear rigid cover to protect the internal fine wires, making handling whilst fitting much safer. Ania also features a super high-powered, neodymium magnet and a coil meticulously hand wound on to an iron cross. This miniature assembly allows greater freedom to track the vinyl groove ensuring even more detail is extracted from records. All of these features combine to deliver a balanced and dynamic performance to completely engage you with your vinyl and a perfect partner for the Planar 3, Planar 6 or RP8 turntables.